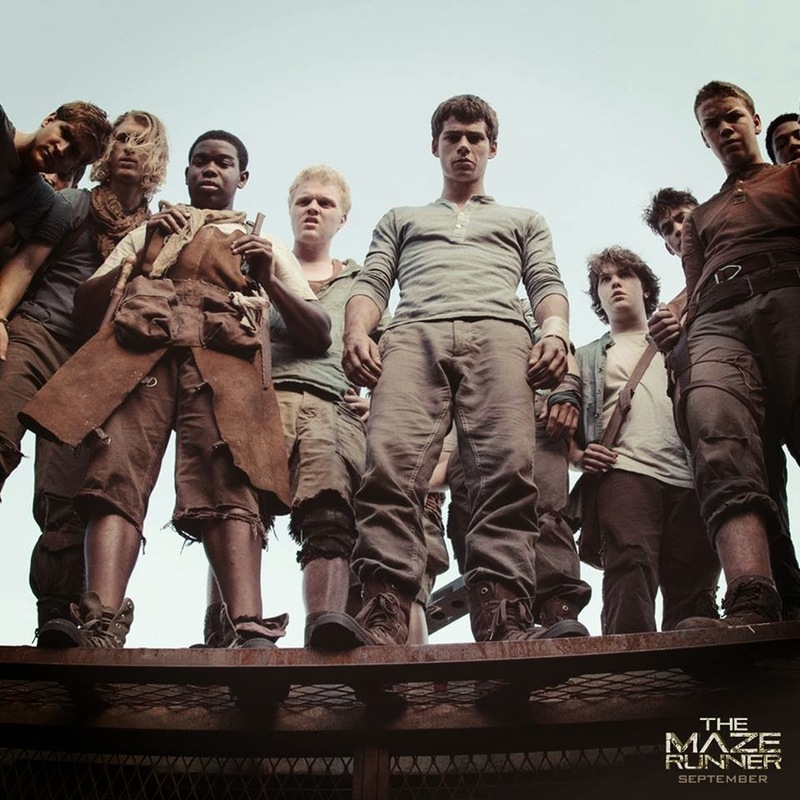 "The Maze Runner" is a captivating mind thriller set in a post apocalyptic world. The film started with blow by blow scenes filled with one revelations after the other. I enjoyed how the film maintained the curiosity of the audience revealing several clues in every sequence. One of the best thing about the film is that it captivates the audience with the simplicity of the dialogues, the overwhelming presentation of the maze, and the impressive performance of the cast. The visual effects and cinematography of the film is fantastic. 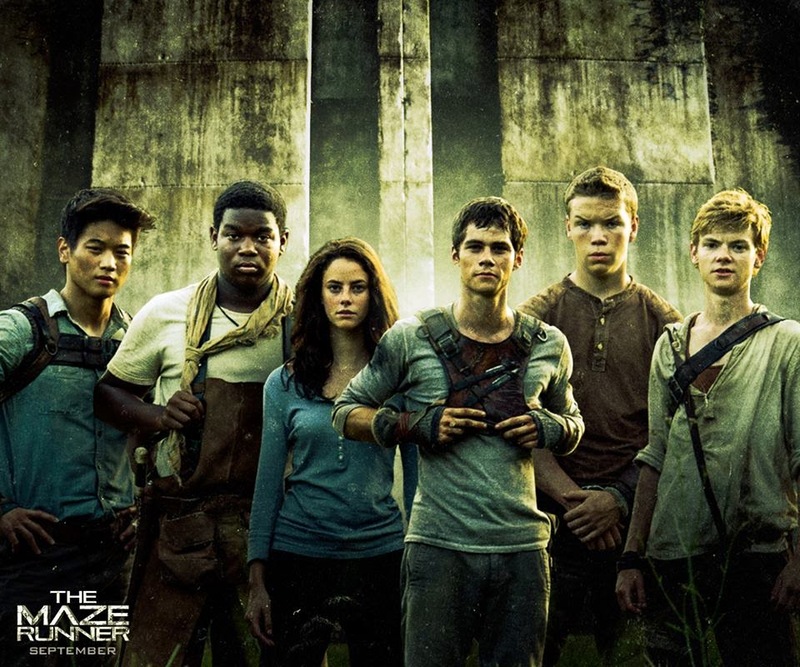 "The Maze Runner" kept the audiences hooked from beginning to end. Truly, one of the film to look forward to in theatres nationwide- The Maze Runner will surely exceed your expectations. Based on James Dashner’s futuristic thrilling adventure of the same title, “The Maze Runner” by filmmaker Wes Ball , primarily known for his successful venture as the owner of Oddball Animation tells a story about life in a post apocalyptic world unlike no other. “The Maze Runner” sees a group of young boys living together and surviving on their own in a place they call the Glade, not knowing who put them there and why they are there, they soon find out the chilling mystery of their entrapment when Thomas (Dylan O’Brien) is sent to the Glade. Thomas along with the other boys and the only girl named Teresa dare to defy status quo and risk their lives to get out and run through the series of dangerous maze where predators wait to feast on human flesh. The movie also stars Will Poulter, Kaya Scodelario, Thomas Brodie-Sangster, Aml Ameen, and Blake Cooper. “The Maze Runner” opens September 17 in theatres nationwide from 20th Century Fox to be distributed by Warner Bros. Some streaming channels offer a limited time access to new releases a reasonable time after theatrical release, ending a reasonable time before DVD release.